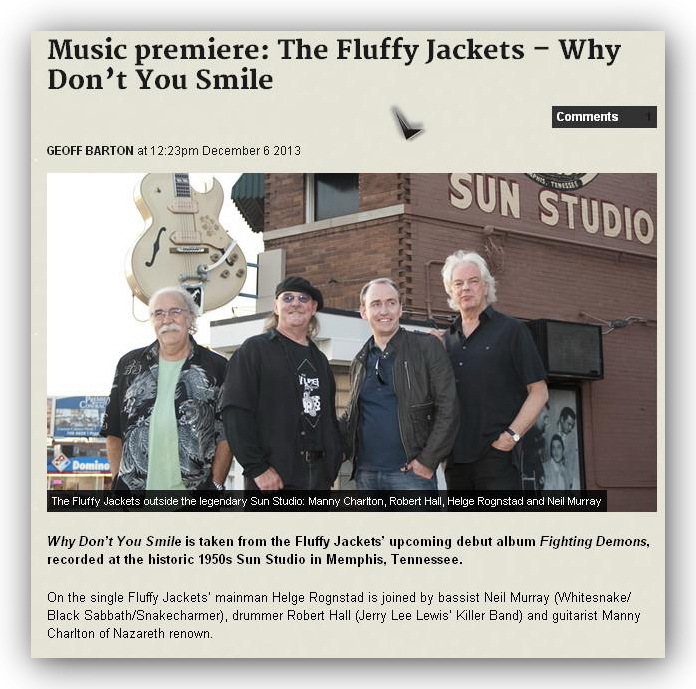 Why Don’t You Smile is taken from the Fluffy Jackets’ upcoming debut album Fighting Demons, recorded at the historic 1950s Sun Studio in Memphis, Tennessee. 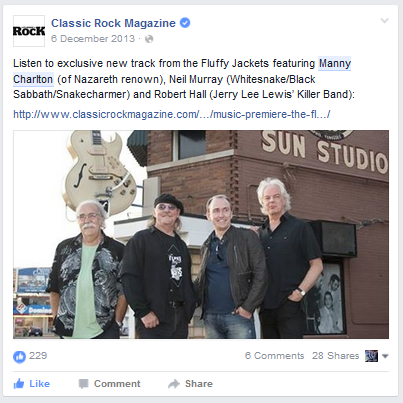 On the single Fluffy Jackets’ main man Helge Rognstad is joined by bassist Neil Murray (Whitesnake/ Black Sabbath/ Snakecharmer), drummer Robert Hall (Jerry Lee Lewis’ Killer Band) and guitarist Manny Charlton of Nazareth renown. Fighting Demons features nine tracks, four of which were recorded at Sun Studio and produced by Manny Charlton. Five additional tracks were recorded at the Cowshed Recording Studio in North London. 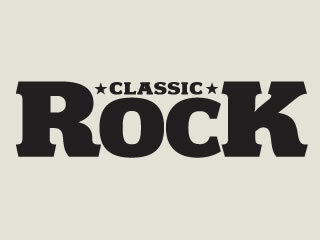 The London line-up features Fluffy Jackets regulars Jerry Bessent (bass), Nick Rhodes (drums) plus Neil Murray who is present on all but two tracks on the album. Fighting Demons has been over three years in the making and comes seven years after the Fluffy Jackets’ well-received demo EP. Fighting Demons is released on March 1, 2014 in Europe and March 7 in North America via Cargo Records. Check out Why Don’t You Smile HERE. 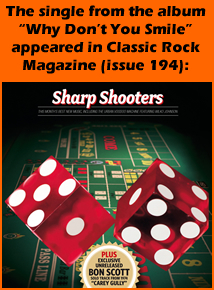 If you like what you hear you can buy the full album via Cargo Records.